Spray on Gloss for your hair. Spray on and leave on conditioner to prevent hair from tangling, to prevent "fly-away" hair. 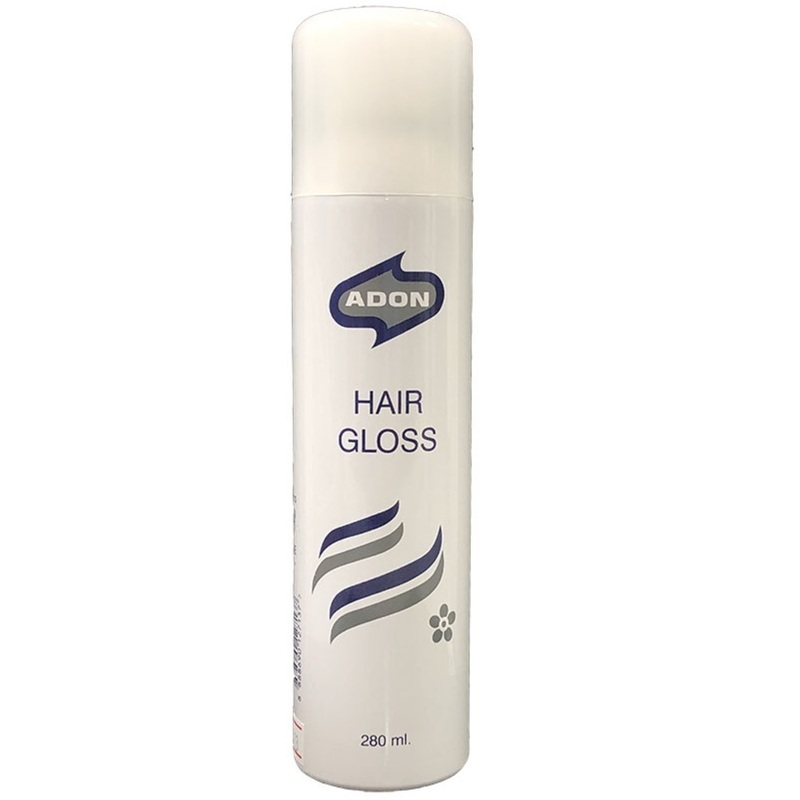 Finish off your styling with Adon Hair Gloss to add shine to your hair.